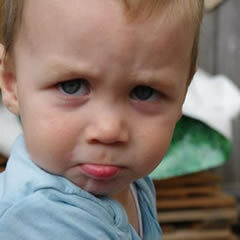 Whether we like it or not food additives are an everyday part of our lives. Now and then we see certain additives getting ‘bad press’ however most still remain in our food and drink. I have pieced together the evidence and research out there, and have identified the main ‘four’ food additives to avoid. 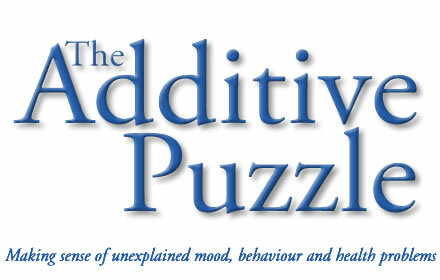 The Additive Puzzle is an easy to read user friendly guide, designed to help parents, carers and individuals make informed choices when filling their shopping basket, it’s often about just changing a brand. offer my take on why some countries don’t have the level of problems we do with some of these additives. 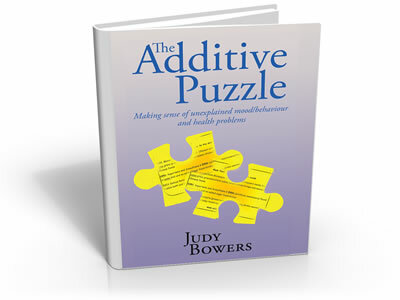 As a Child and Adolescent Therapist working in West Sussex for a number of years I came to know Judy and her tireless work on additives. 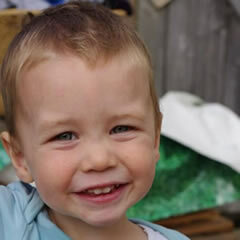 I worked with Sam who is mentioned in the book and noted the vast improvement, not only in his behaviour but in his self esteem and ability to apply himself at school. He was better able to work in his therapy and progressed in leaps and bounds. In my work I came across many children who benefited from Judy’s research and many family and foster placement breakdowns were avoided as a result of the adults being willing to try additive avoidance in the first instance. In my own family a niece has been able to help her son become calmer and more sociable by rigidly keeping to an additive free diet. For my husband and I, we both react to Chinese food and much as we love it we have ceased to eat it. The after affect is just not worth the good taste. This book is an easy to read, informative guide for parents and professionals and I am delighted that Judy has taken the brave step to have her years of work acknowledged and published. Judy, I wish you all success with this venture and thank you on behalf of the many children that you have helped to live fuller, trouble free lives.